The new and innovative translucent technology incorporated in the KALLERIANS fly killers emit the most intensive UV light compared to similar types of units. This unique UV disposing technology allows the light to shine from the front, top and sides covering large areas and thus increasing the trapping ability even from the small insects. Our extensive research as identified that shape, colour as well as light output, influences the number of insects attracted. In addition the unit is fitted with a UV light reflecting panels made of stainless steel or powder coated panels behind the tubes to further enhance the output. 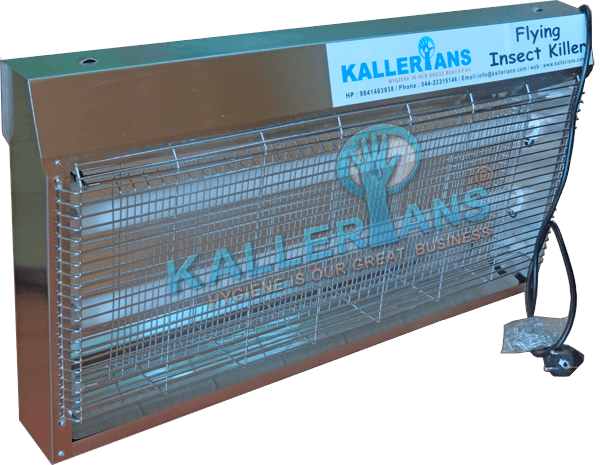 KALLERIANS Fly Killer is ideal one to meet the GMP, FDA, UL, ISO, ISI Standards in Pharmaceuticals and in Food industries. 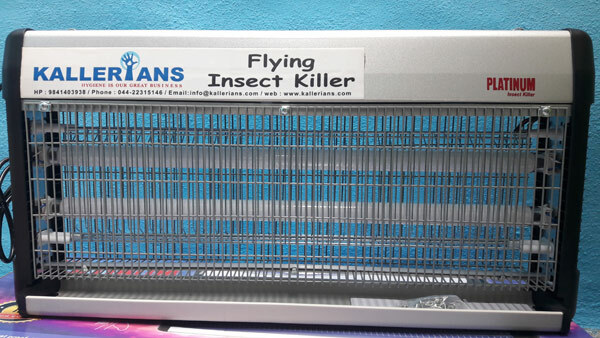 Our fly killer is made out of Epoxy Powder Coated CRCA Sheet, Aluminium and Stainless Steel. It is equipped with shock and power safety measures with Teflon Sheets and Rods. Powerful high volt transformer makes KALLERIANS Fly Killer the excellent performer. Power packed with PHILIPS Imported UV Lamp (TL 05365NM Tube lights) is more efficient in attracting flying insects and protecting human eyes. 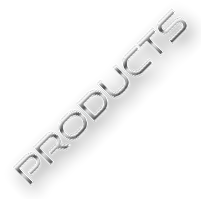 Complete Stainless Steel modern design, safe and effective performance. Made for wall mounting, free standing, hanging applications. 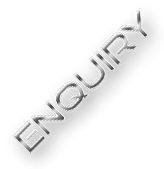 Effective coverage of upto 50 square meters. Oil proof, easy to clean. No cracking, fading, and scratching. Unique 304 Stainless Steel design for maximum attraction. fully protected with teflon rods/sheets. 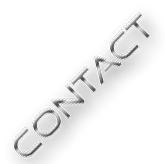 Meat shops, Kitchens, fruit stalls, juice corners, super markets, take-aways, canteens, marriage halls, food processing industries, fisheries, pickle industries, shopping malls, restaurants, hotels, casinos and theaters.